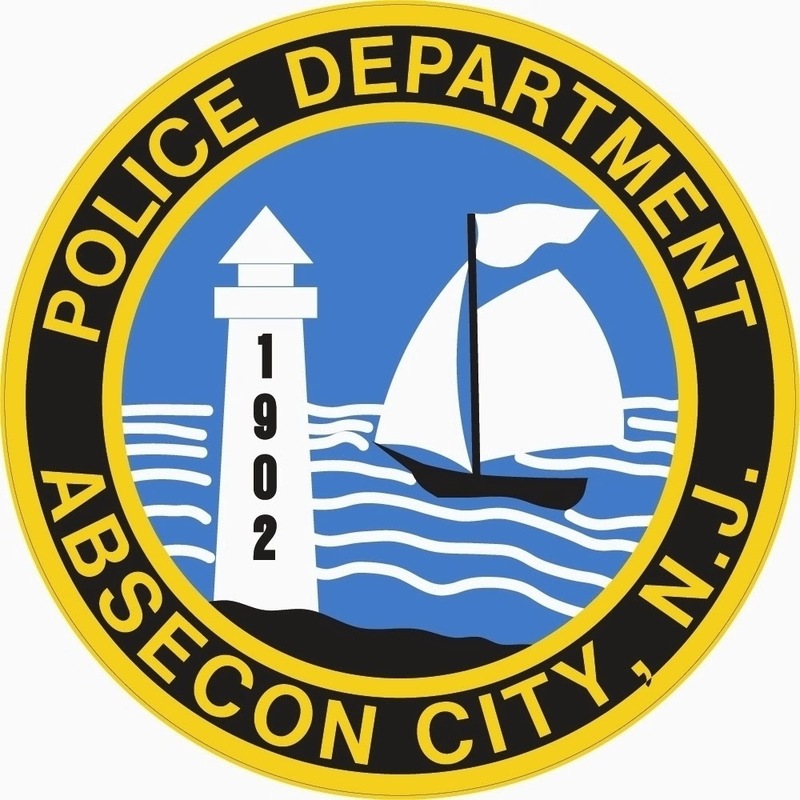 On February 2, 2013 at approximately 2:00 AM the Absecon Police Department responded to Absecon Boulevard westbound and Turner Avenue for a reported single car accident. Upon Police arrival it was discovered the vehicle was overturned and the driver was trapped inside. The Absecon Fire Department and Emergency Medical Services were requested and responded a short time later. The Absecon Fire Department was able to extract the driver and she was transported to Atlantic Care Regional Medical Center City Campus by the Absecon Emergency Medical Services for her injuries. As a result of the accident traffic was interrupted for approximately an hour and a half. The accident is being investigated by Officer Krause of the Absecon Police Department and anyone who may have witnessed the accident is asked to contact the Absecon Police at (609) 641-0667 Ext: 0.